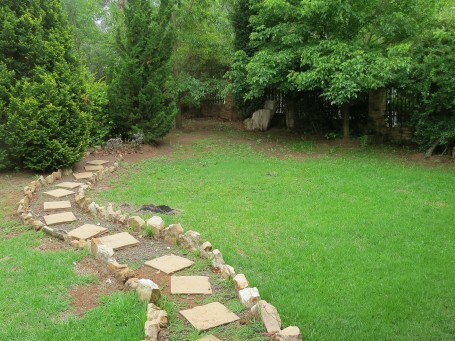 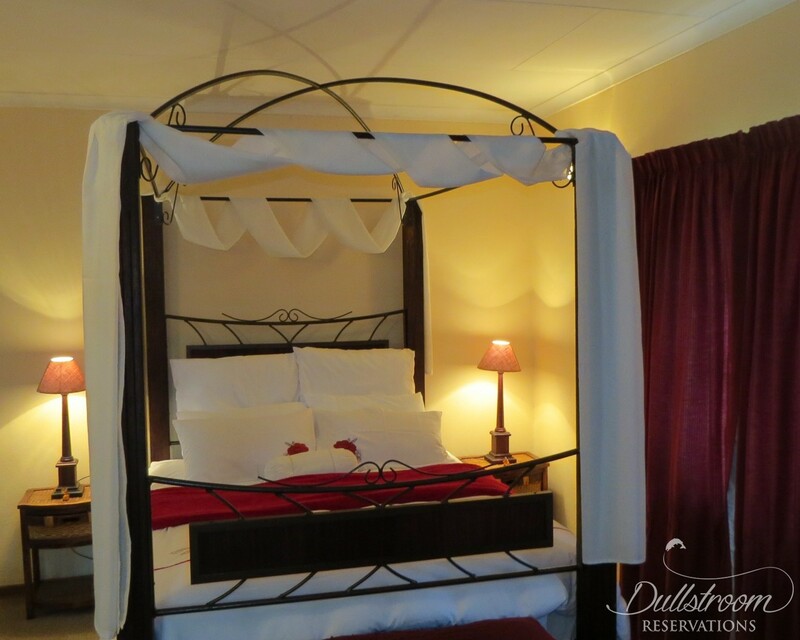 This venue has been awarded by the Tourism Grading Council of South Africa. 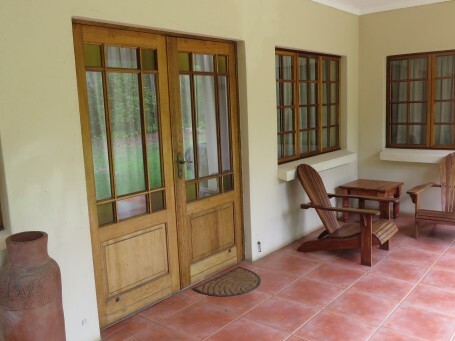 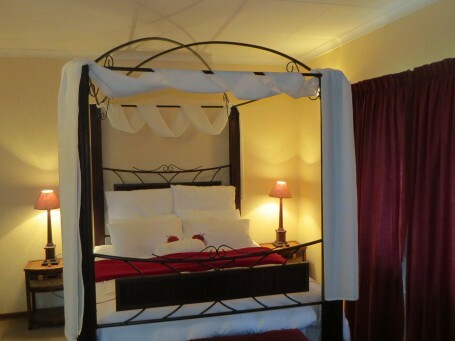 Known as the honeymoon cottage, it offers the truly romantic couple all the conveniences plus the added benefit of privacy in the tranquil garden. 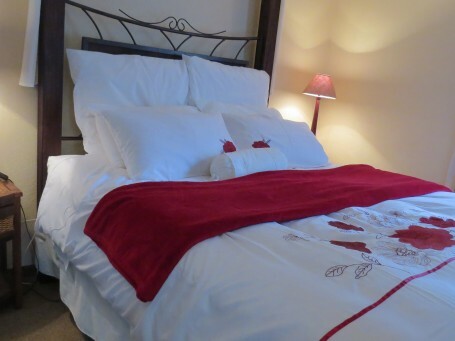 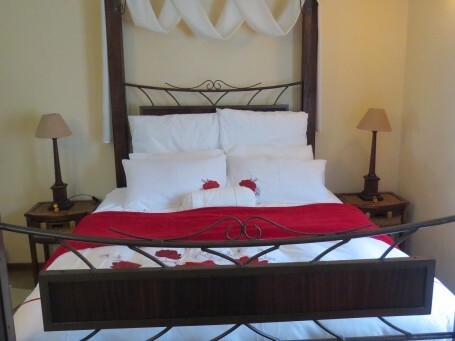 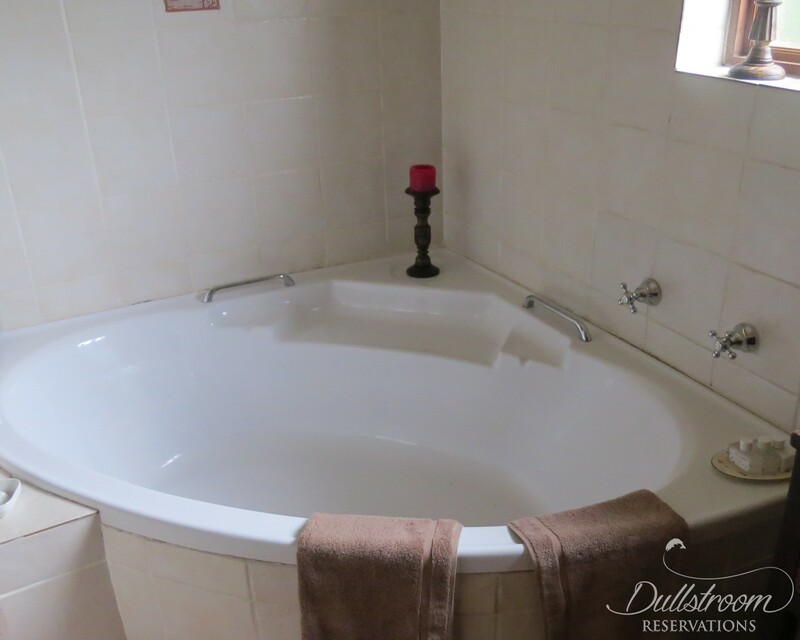 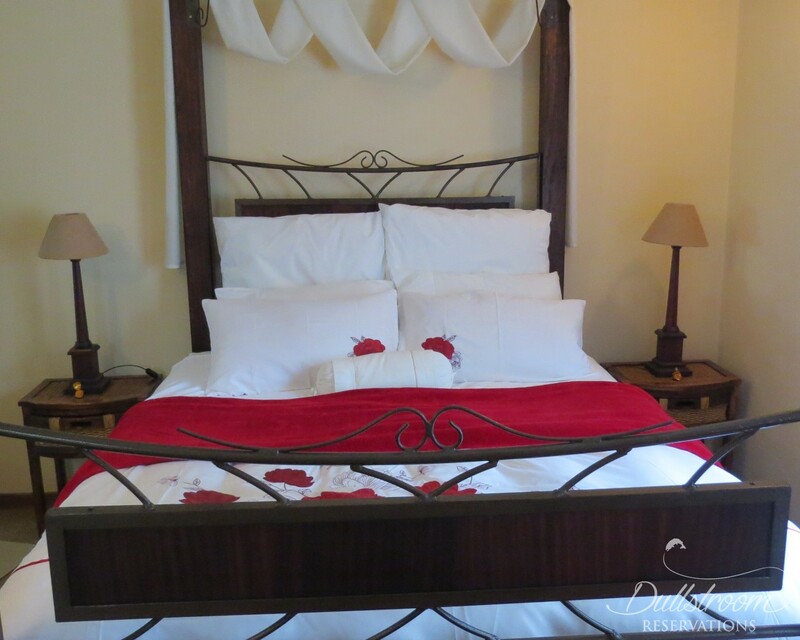 Enjoy the luxury of a four poster bed, open fireplace, double shower and corner bath in this one bedroom apartment - perfect for a romantic weekend. 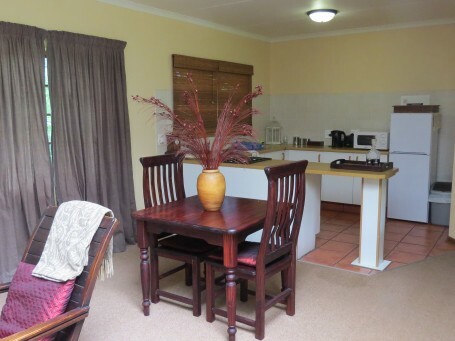 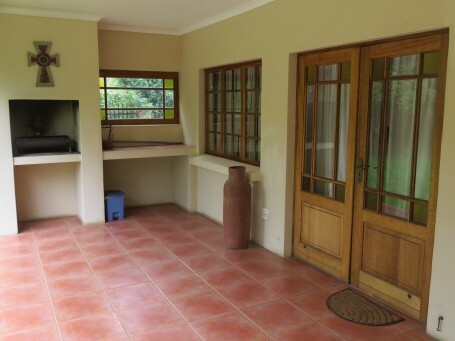 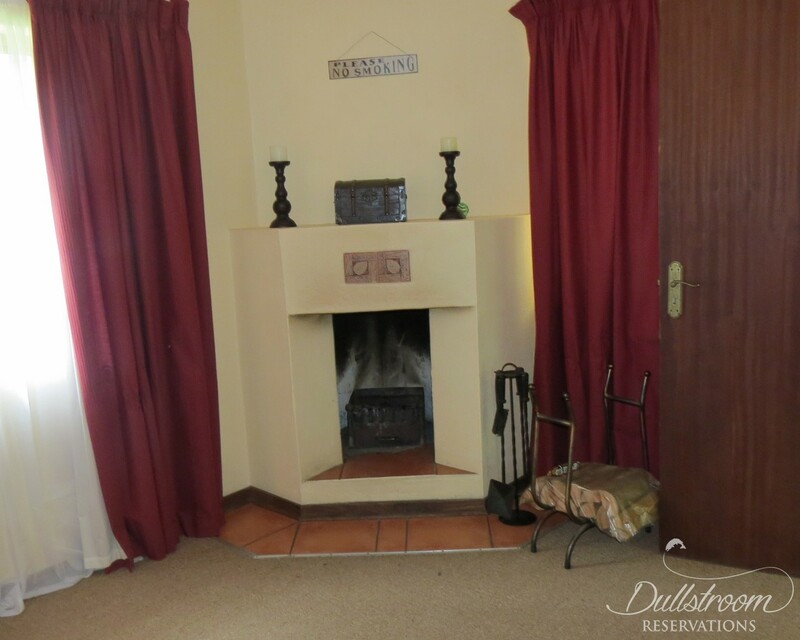 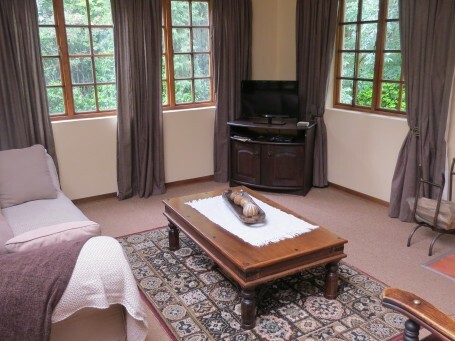 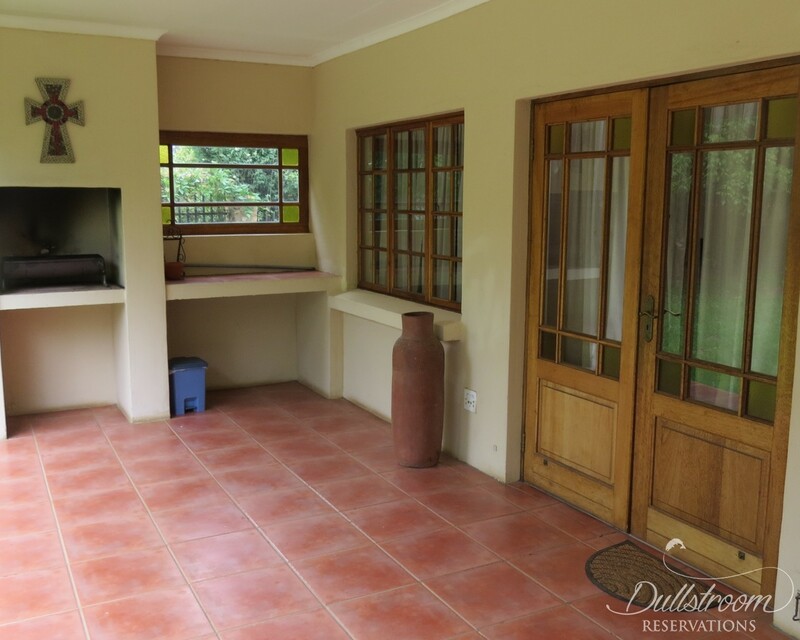 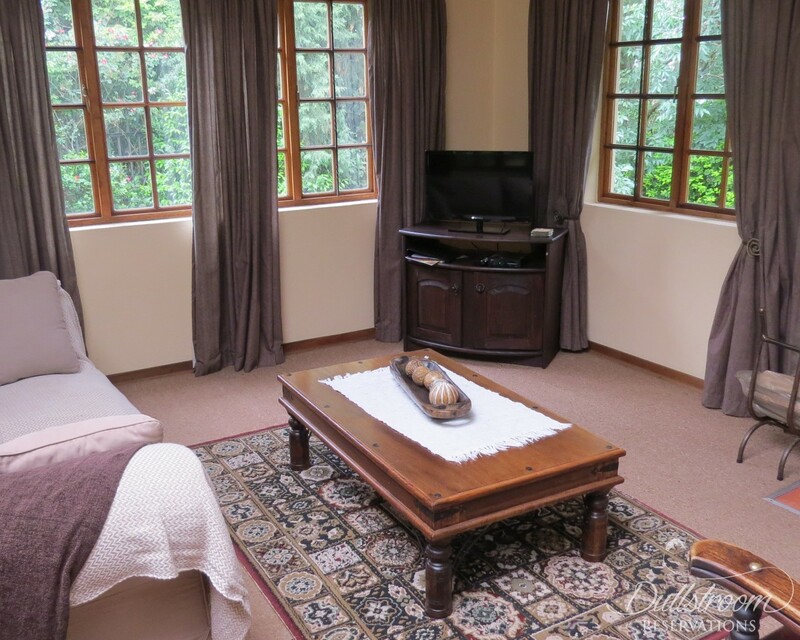 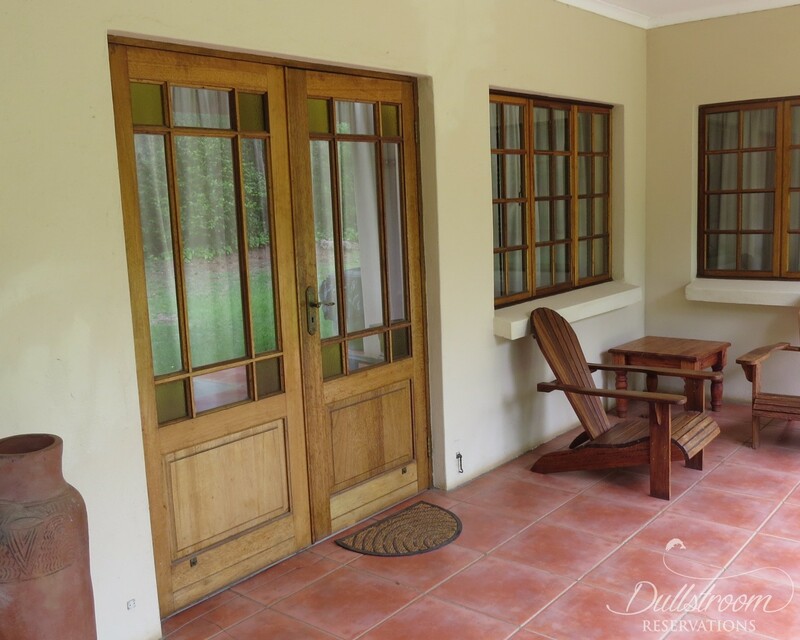 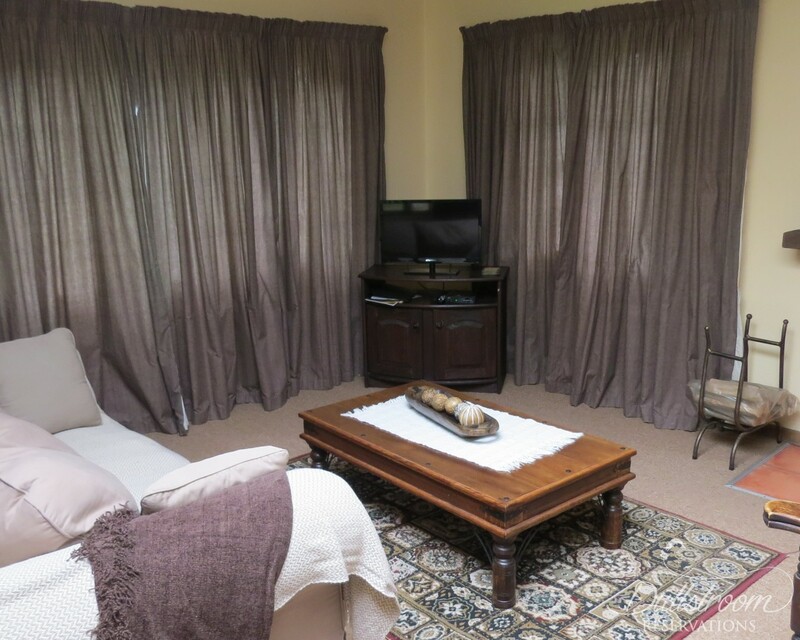 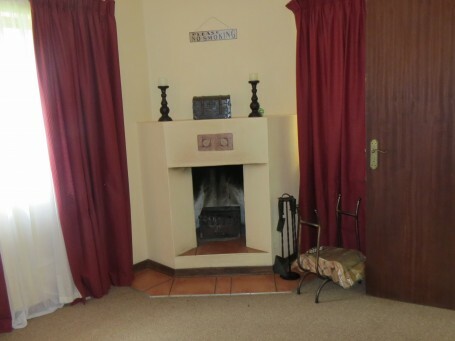 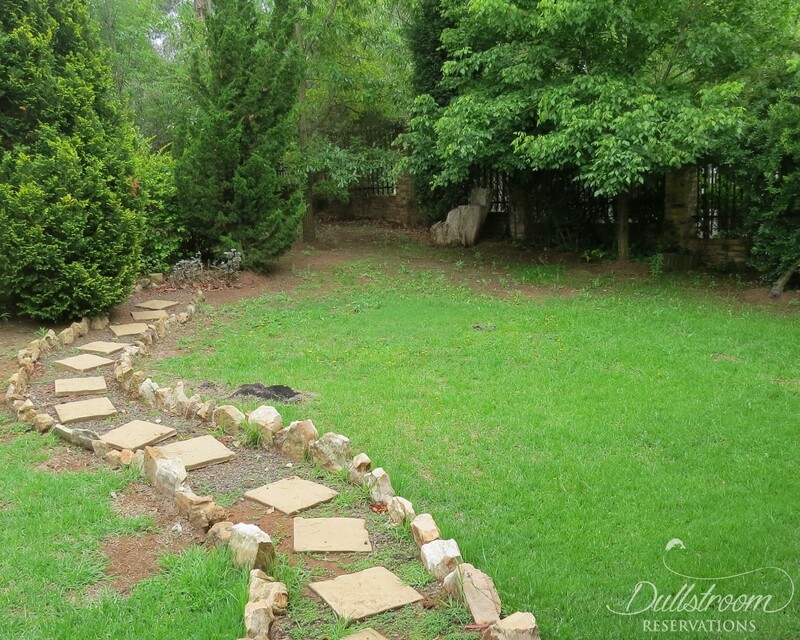 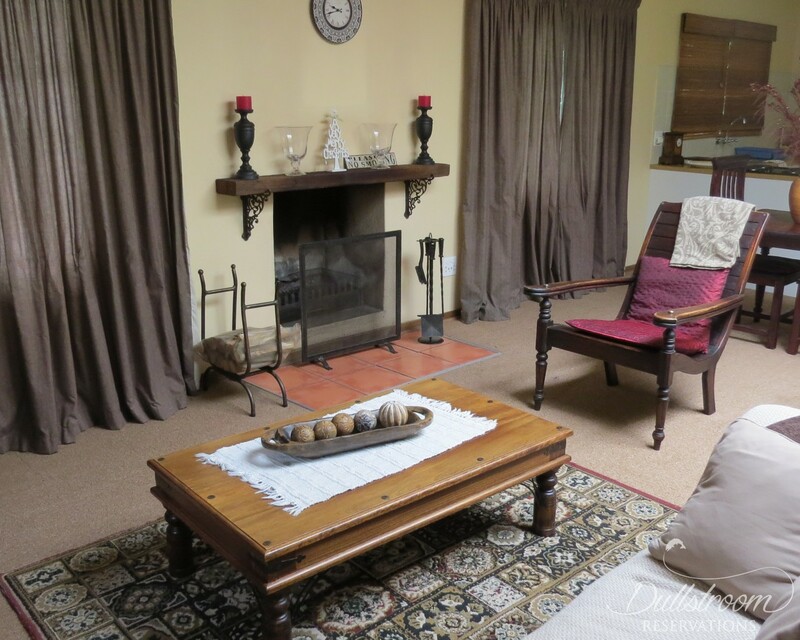 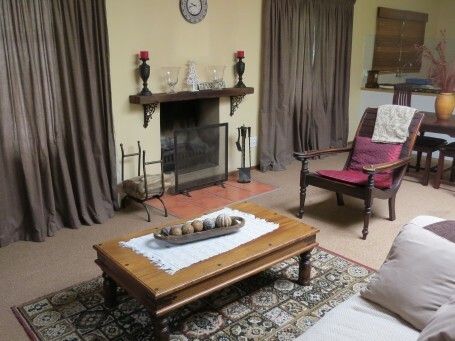 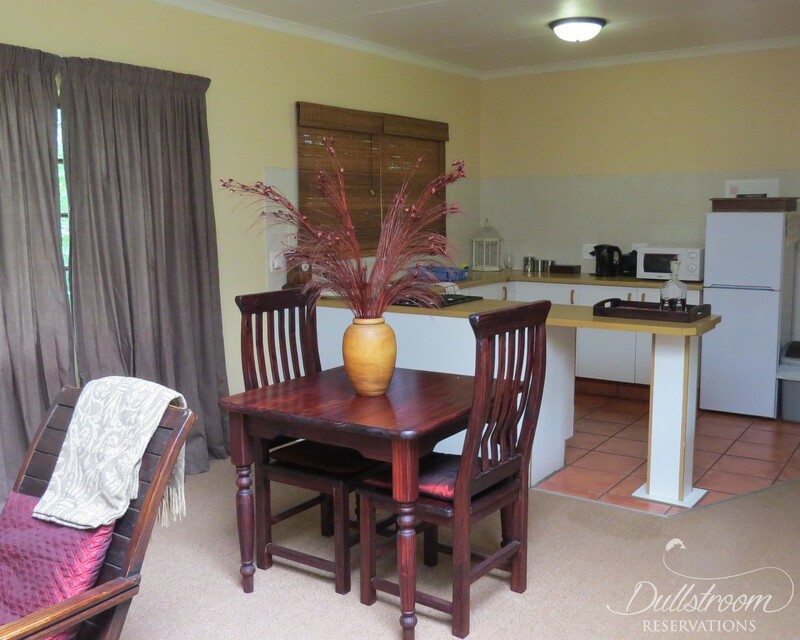 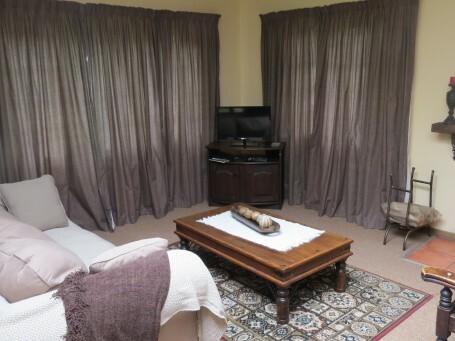 A cosy open plan lounge (Hotel bouquet Dstv & fireplace), dining area and kitchen with microwave, fridge/freezer ensures all the necessities for a self-contained retreat. 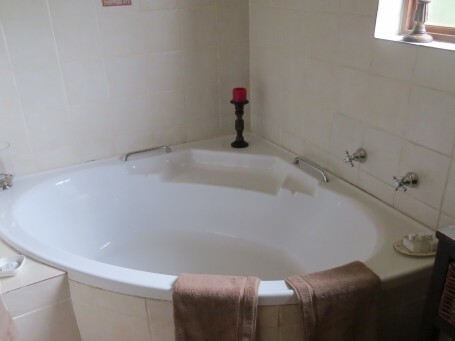 Unit is only serviced on request.